Logotype & Photoshoot for Bled FC. 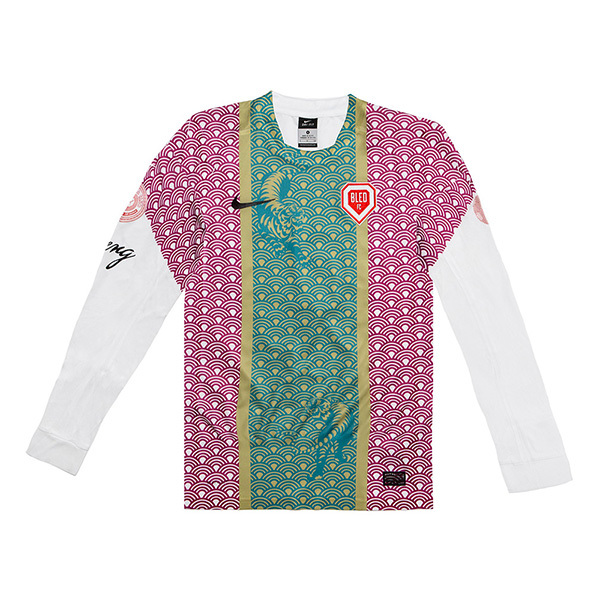 Design of the Bled FC jersey. 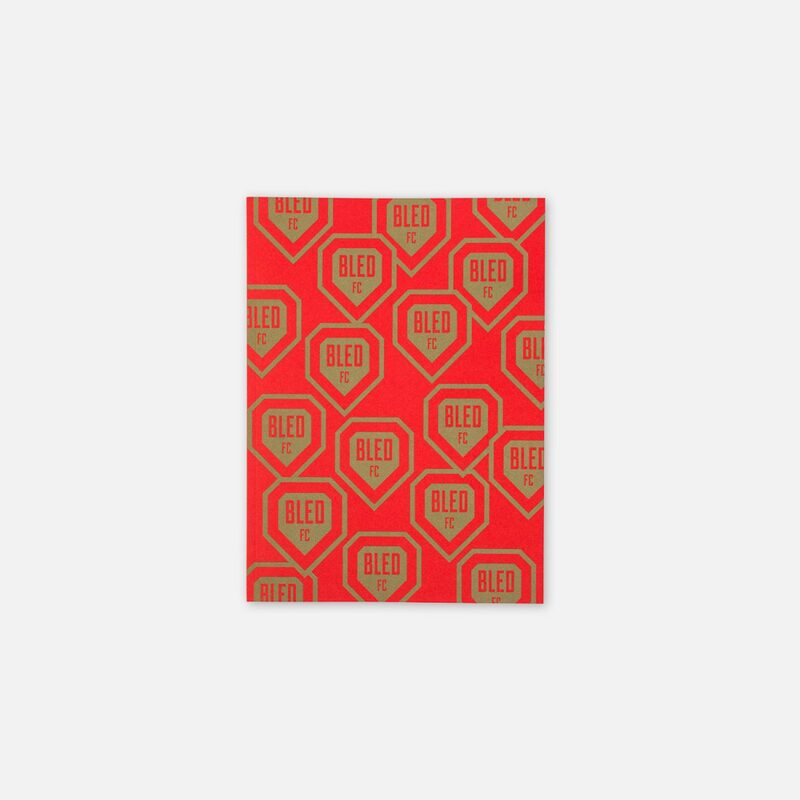 For Le Ballon FC x Nike Football. 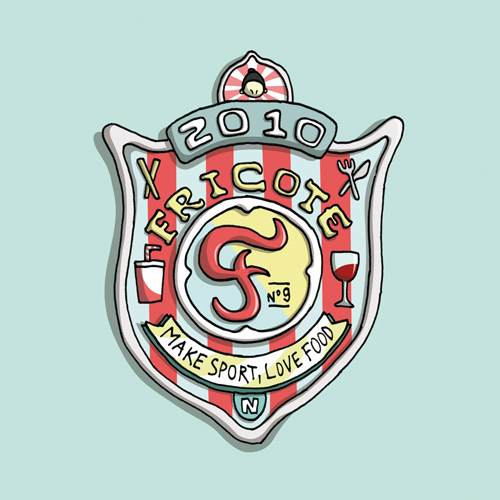 From 2010 to 2014, I worked for Fricote magazine as Art Director. 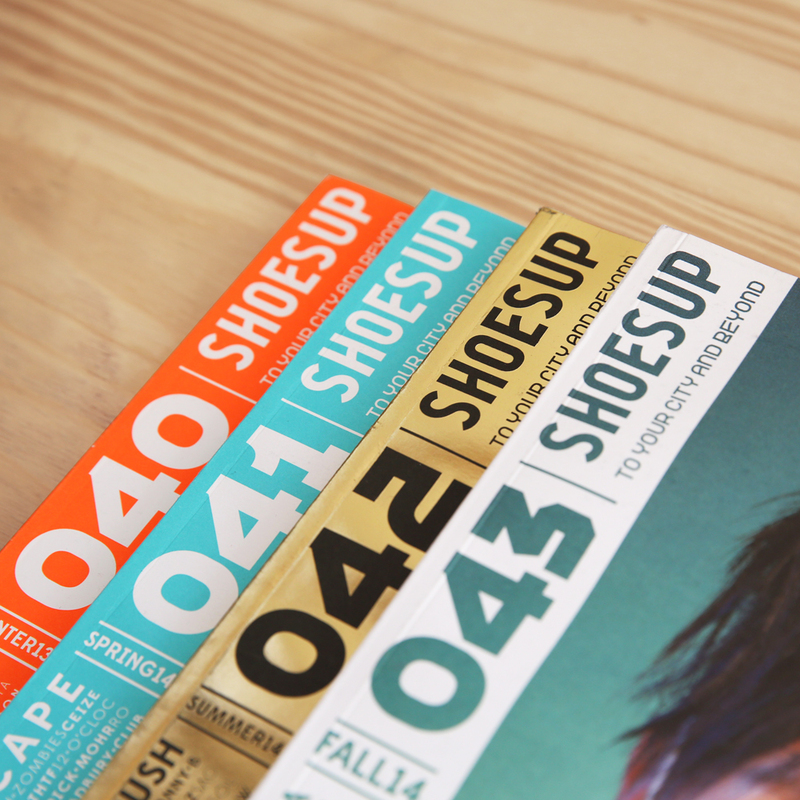 Art direction, graphic design, layout, illustration, photography (portrait, packshoot, report, etc). 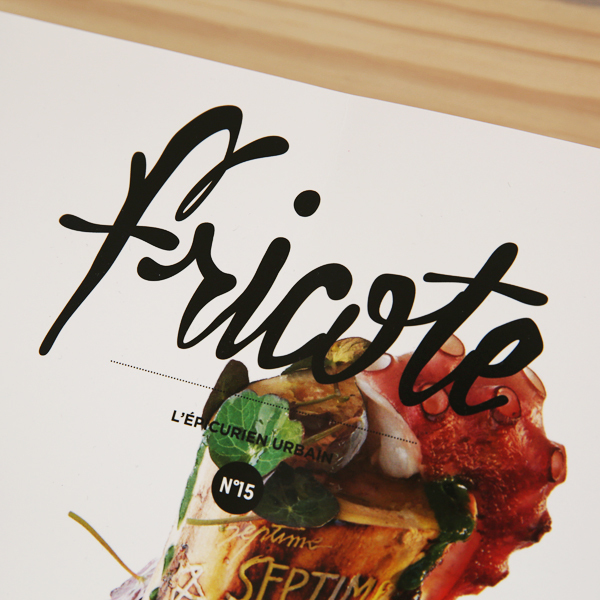 Illustrations for the French food magazine Fricote.